Think you’re something of a 64-bit savant? 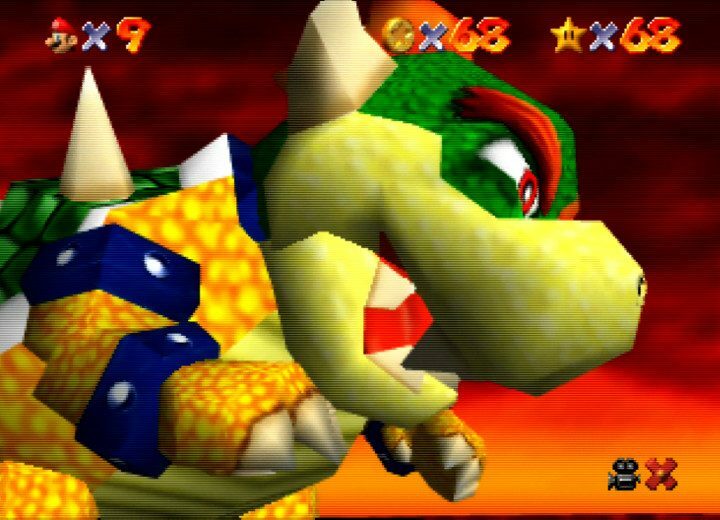 Prove it by taking our hard N64 screenshot quiz! 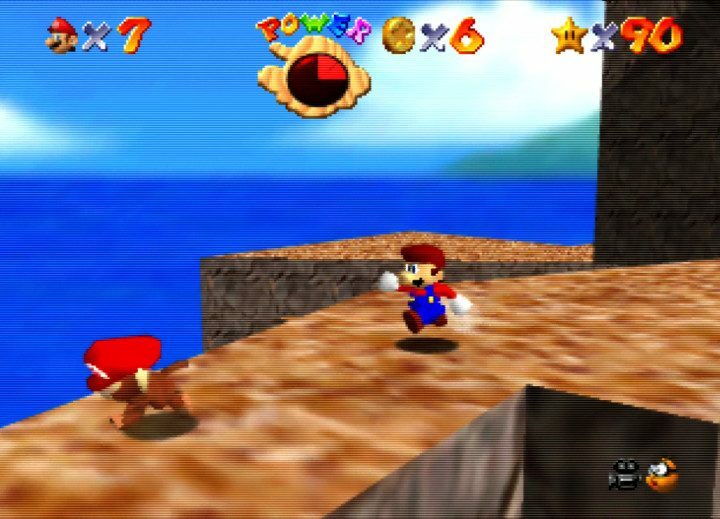 This quiz features less common N64 games, including some Japanese-exclusive titles. 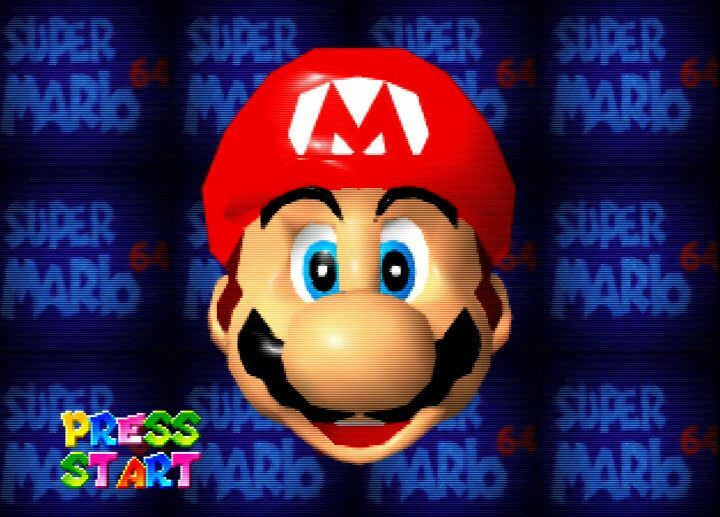 If you haven’t already, you may want to start with our easy and/or medium N64 screenshot quizzes instead. Move on to the next round! Did you get a top score? If so, you should try our expert difficulty quiz next! 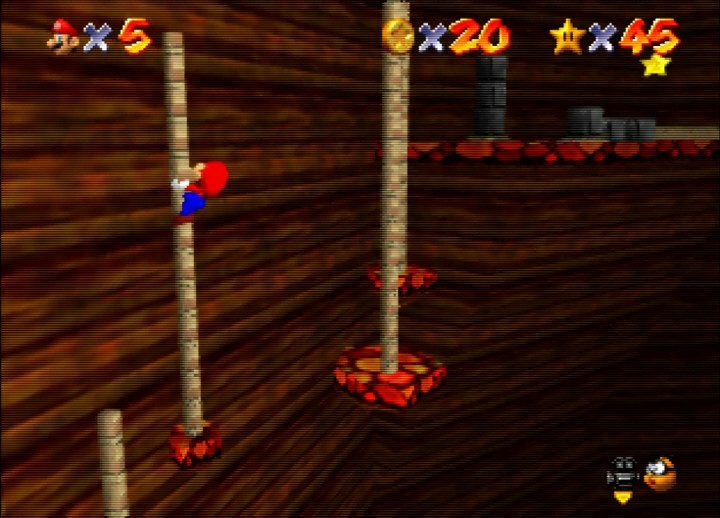 Be warned though: you need to be a walking N64 encyclopedia to conquer it! Try our medium difficulty quiz if you haven’t already. Otherwise, why not enjoy one of our laid-back personality quizzes?